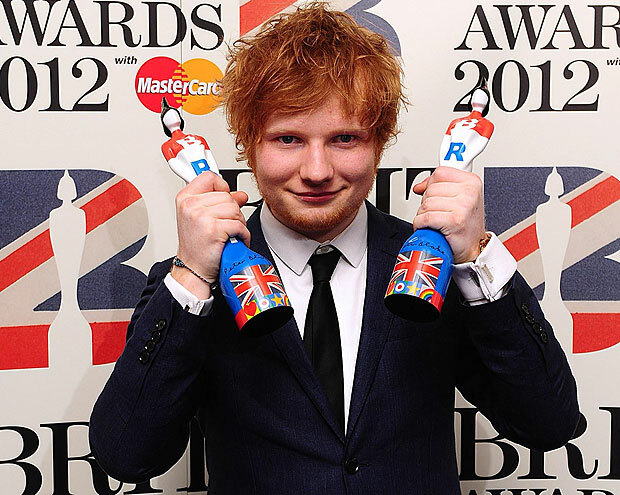 Double Brit award winner Ed Sheeran’s new video ‘Drunk’ features the artist on a drunken night out with his pet cat! Brian was invited along to give the cat a helping hand. To see the results click HERE.